Lu Xun was a China cultural revolution commanding general, the modern China greatest culture, the thinker and the revolutionary. 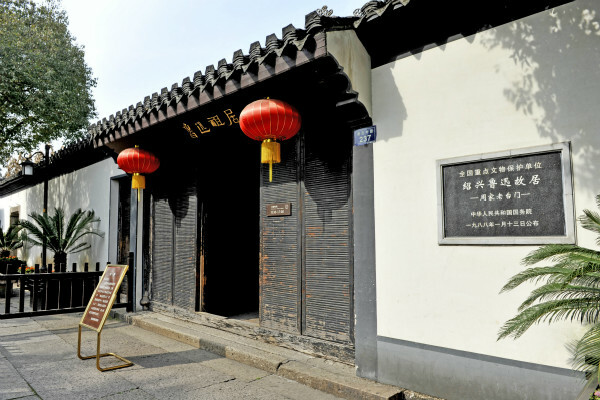 Lu Xun former dwelling located at Shaoxing city. 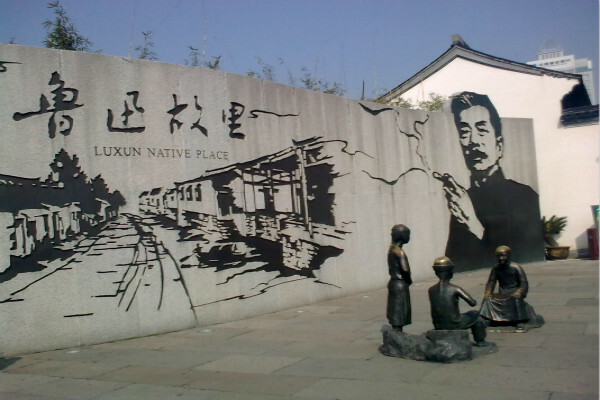 On September 25, 1881 Lu Xun was born here and lived until 18 years old. Three tastes reading rooms was a small school, Lu Xun once had studied in here for five years. Lu Xun former dwelling is a Chinese type building. 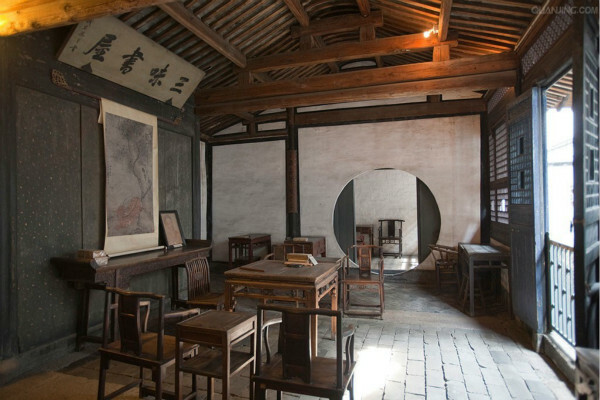 Here are Lu Xun family's living room, the bedroom, the kitchen, the vegetable garden and so on.